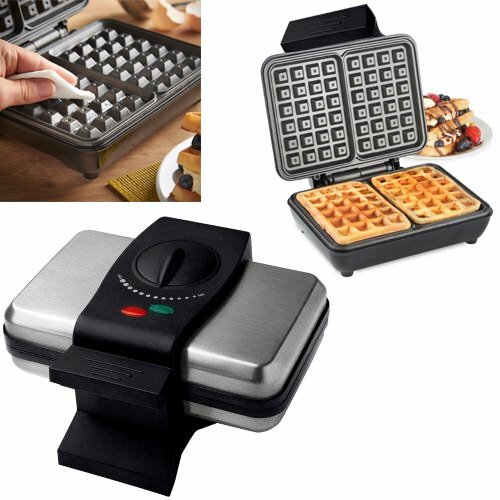 Make four waffles at a time - fed up of making one waffle at a time? 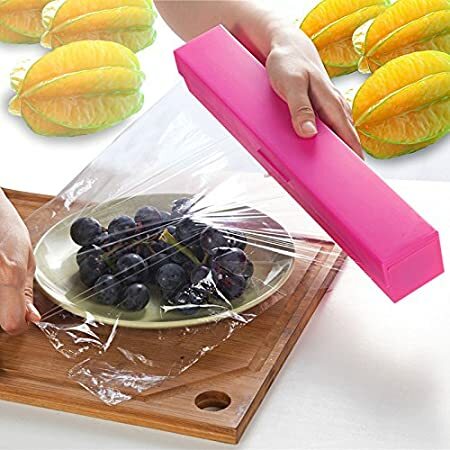 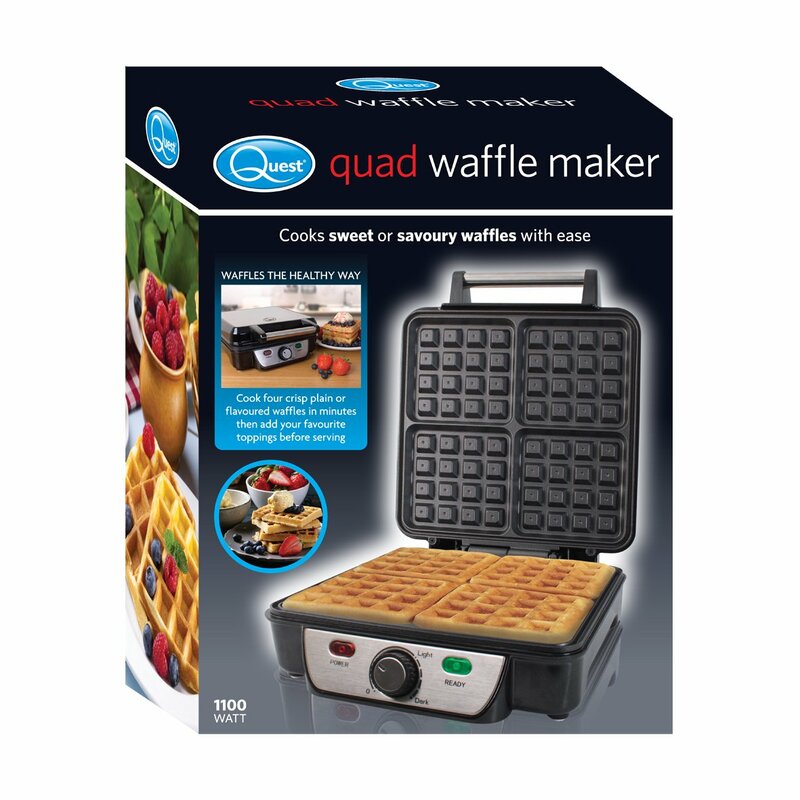 - well now you can make 4 at once! 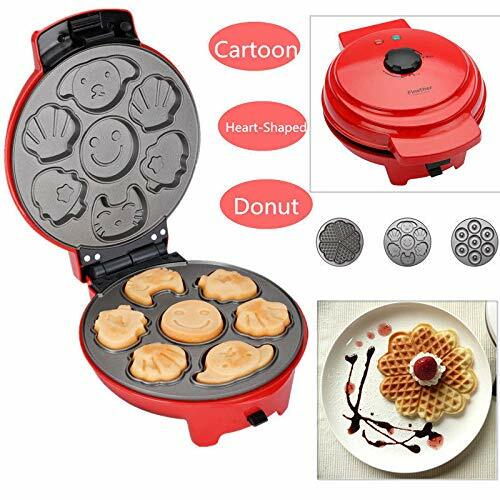 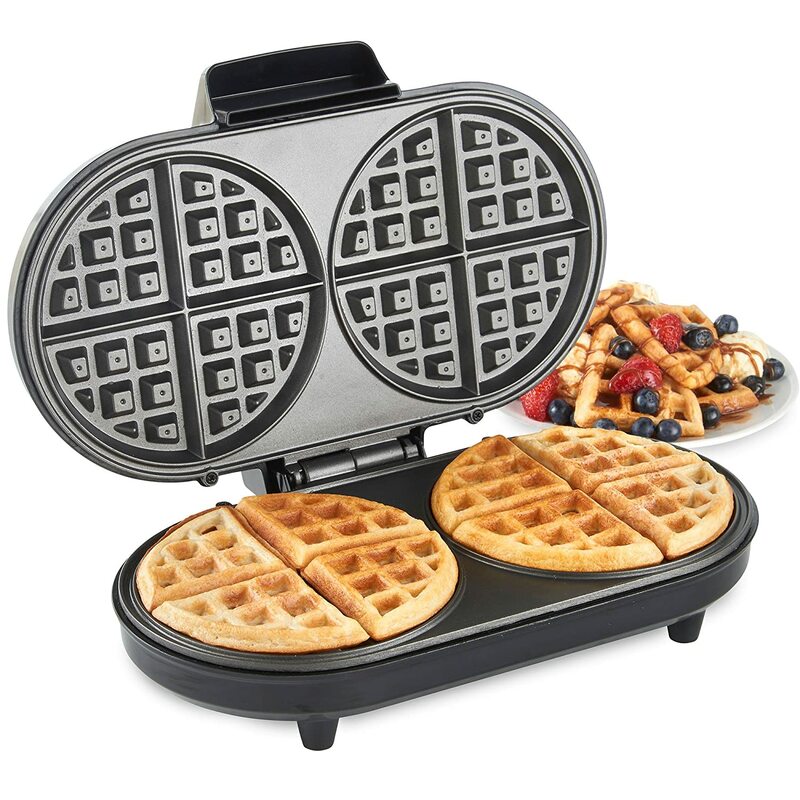 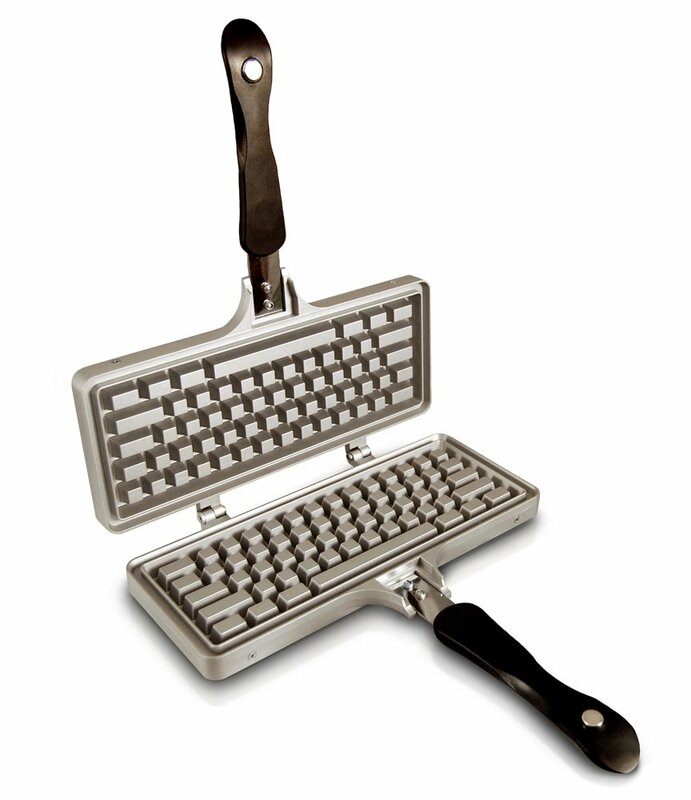 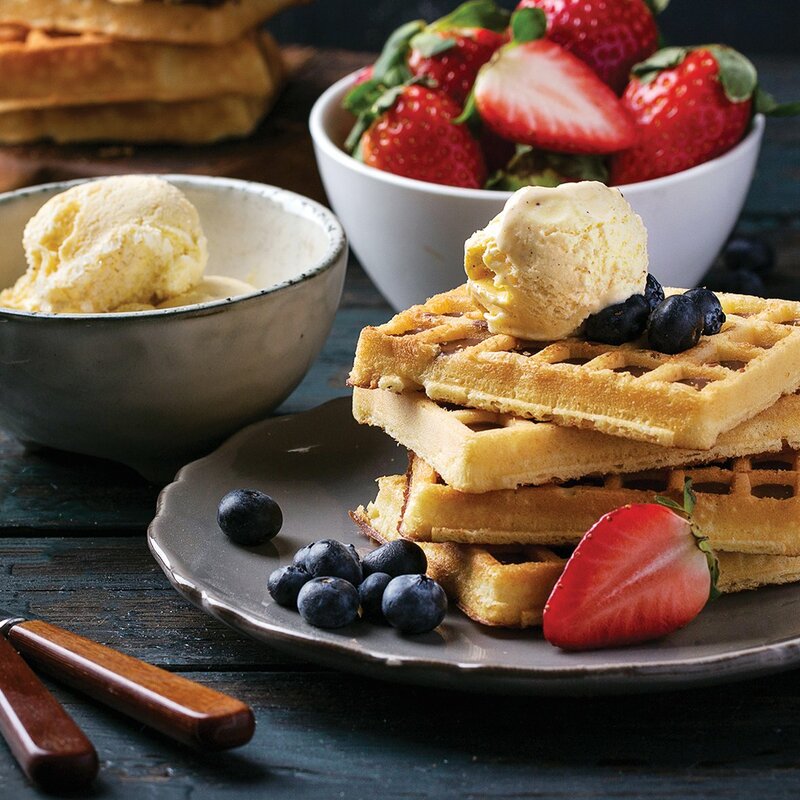 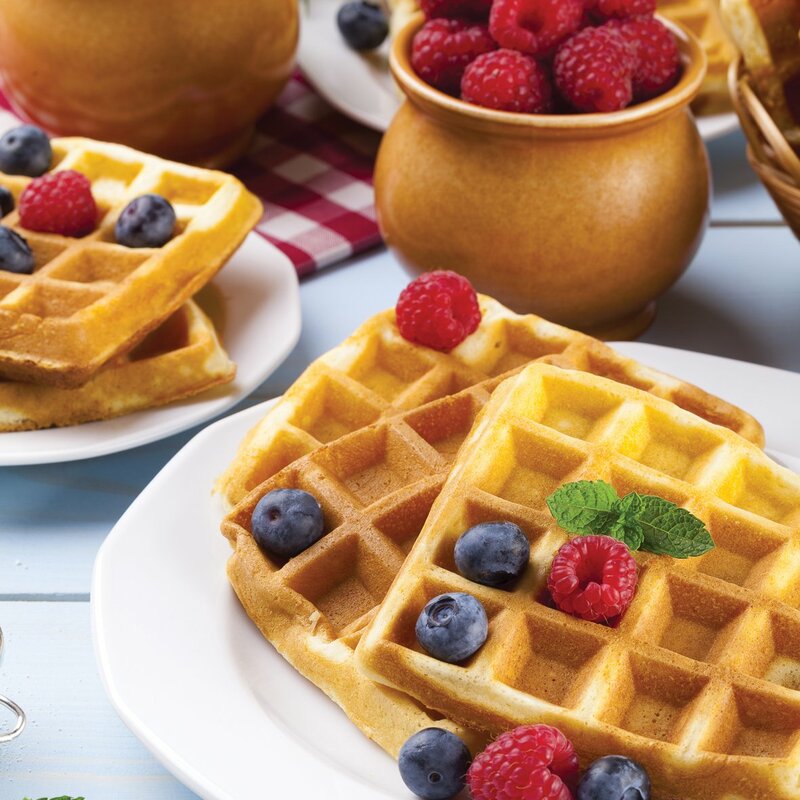 perfect for family breakfasts, family gatherings or waffle parties. 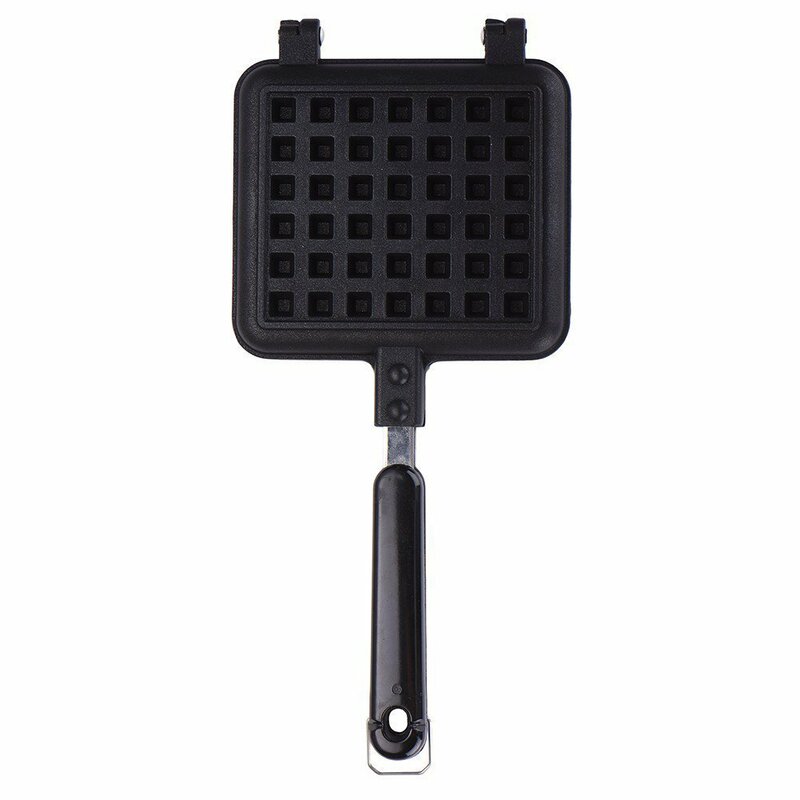 Easy clean up - with our non stick waffle plates, clean-up will be an absolute breeze. 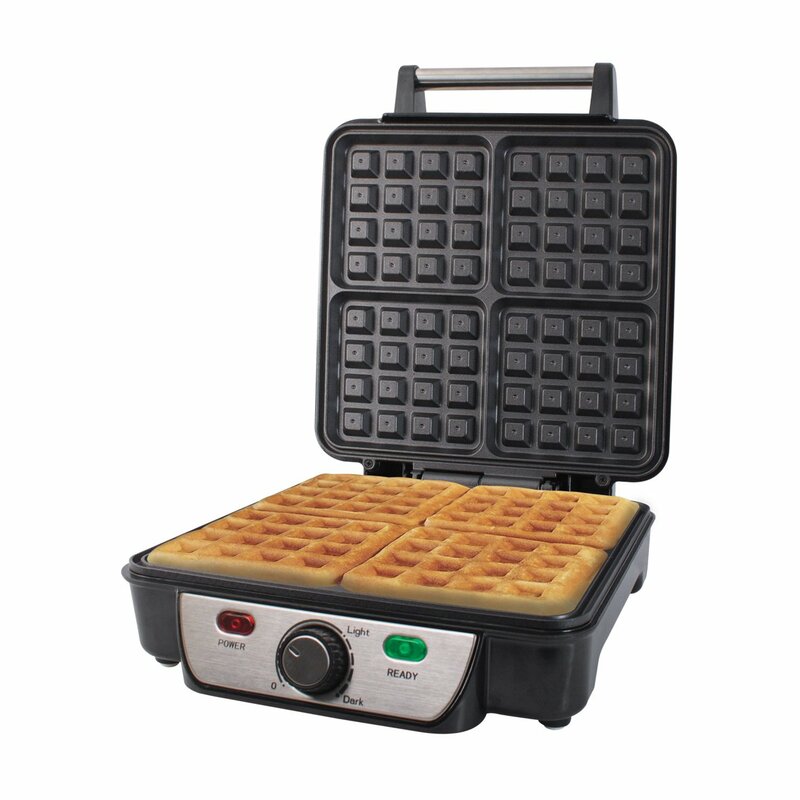 Get the perfect colour every time - with our easily adjustable temperature control, you will be making perfectly cooked golden brown waffles with ease. 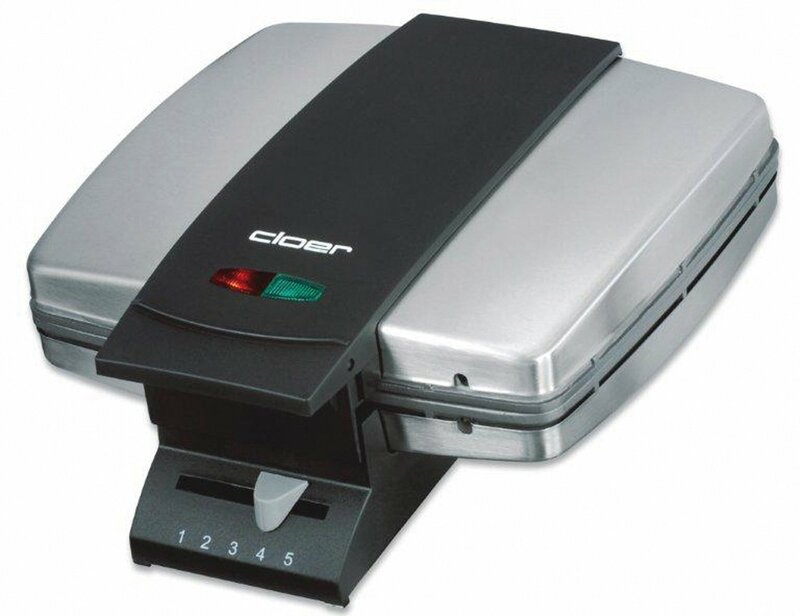 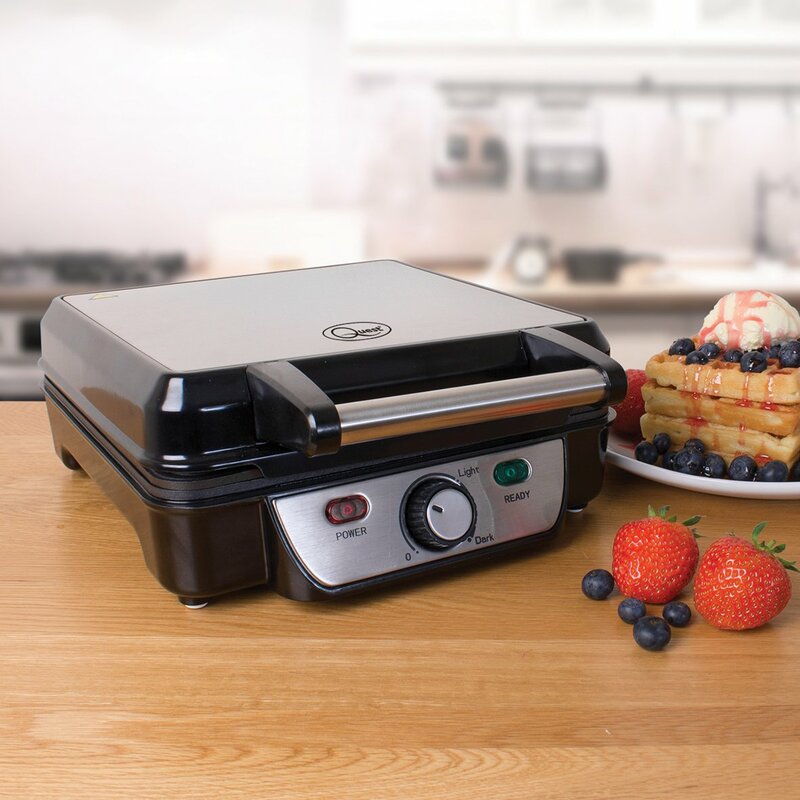 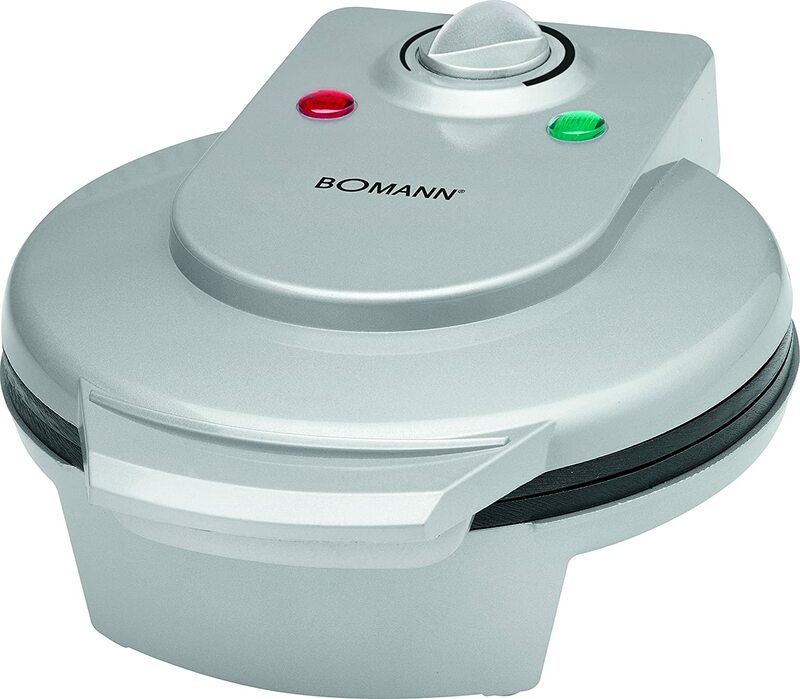 Helpful extra features - power & ready indicator lights tell you when your waffle iron is ready to cook. 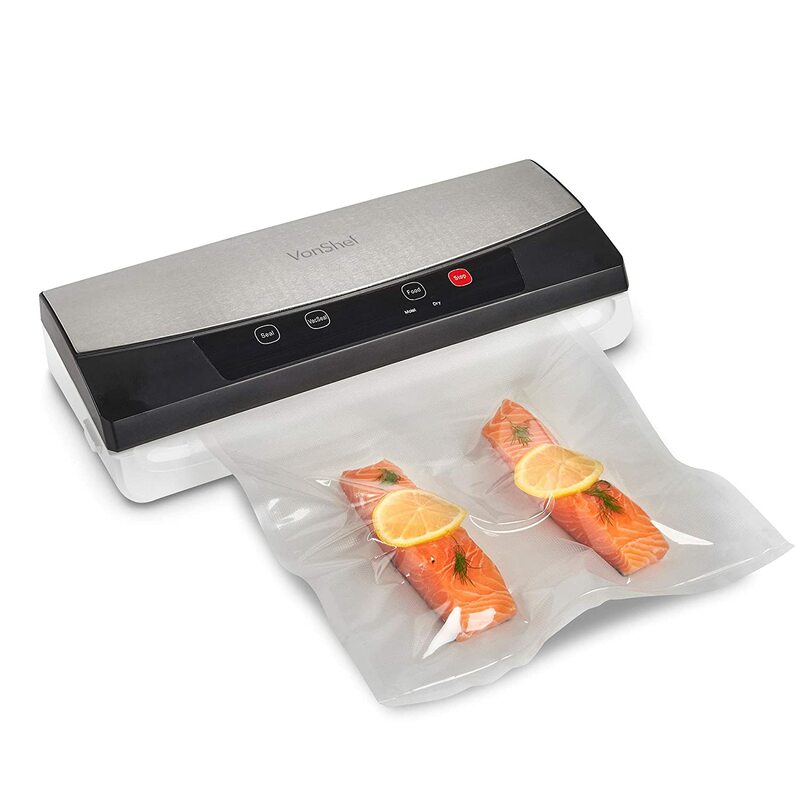 We've also included a helpful little cord storage area at the back to keep things tidy. 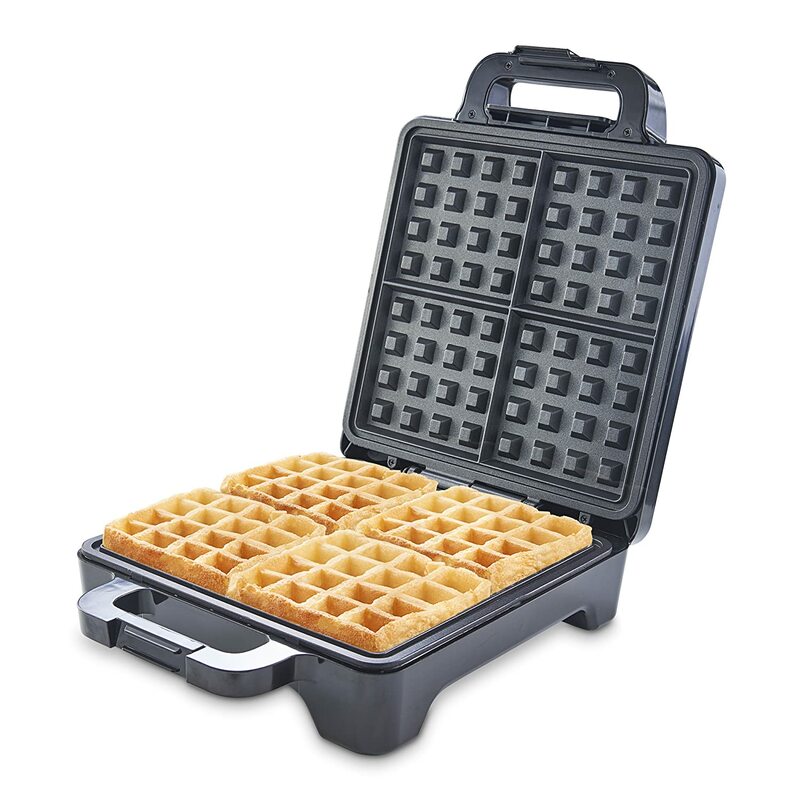 Safe to use - our handle is made of "cool touch" material meaning it doesn't get hot, and is always cool to the touch. 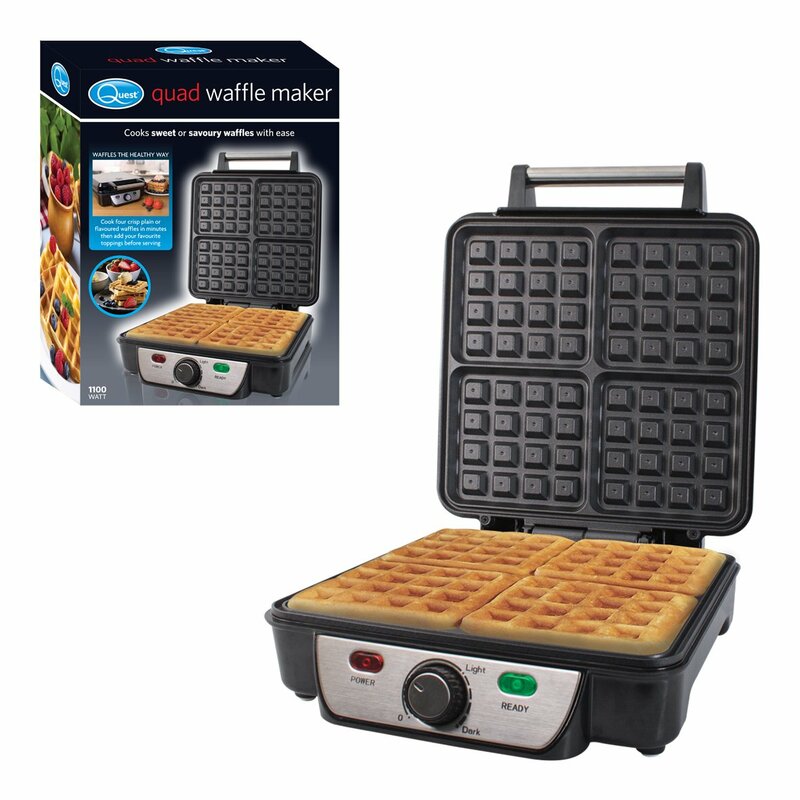 Helpful extra features - power & ready indicator lights tell you when to cook, and also when your waffle is done. 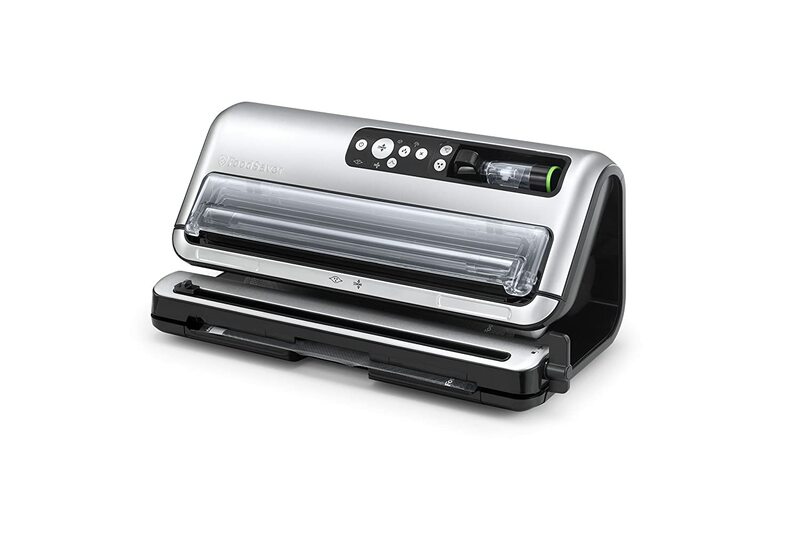 We've also included a helpful little cord storage area at the back to keep things tidy. 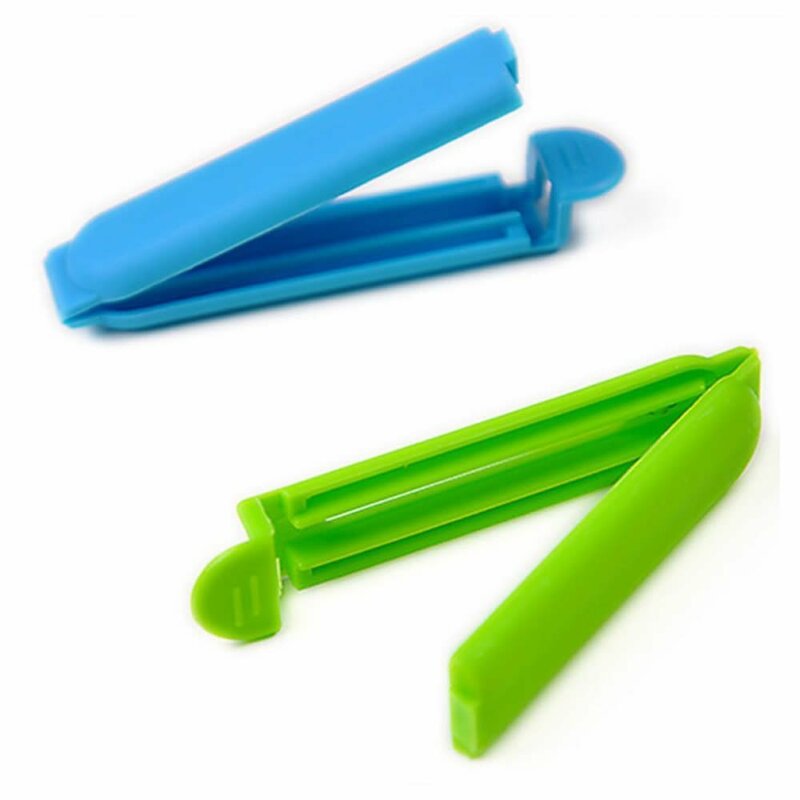 Safe to use - our handle is made of "cool touch" material meaning it doesn’t get hot, and is always cool to the touch.